NOW 30% OFF and FREE SHIPPING! 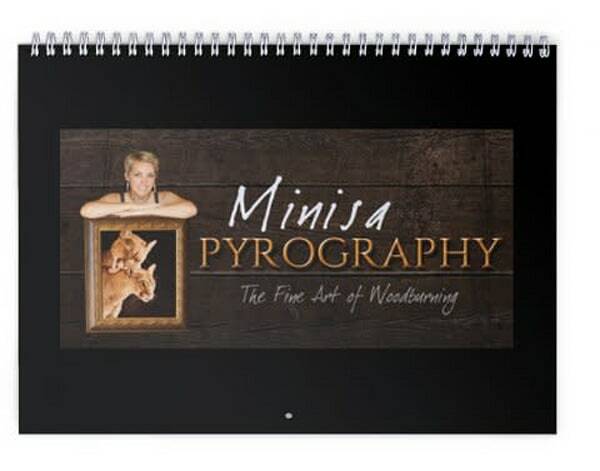 These 2018 Calendars feature woodburning prints by Minisa Robinson. PLEASE NOTE: THESE CALENDARS ARE FOR 2018 ONLY. I do not have a calendar for the upcoming year.